“The moment of takeoff was ecstatic… joy. We left the ground — I with Christian mantras and a great sense of destiny, of being at last on my true way after years of waiting and wondering…” With these words, dated October 15, 1968, the late Father Thomas Merton recorded the beginning of his fateful journey to the Orient. His Asian journal is a record of the people he encountered and his impressions of Asian cities and landscapes, and is amply illustrated with photographs he himself took along the way. 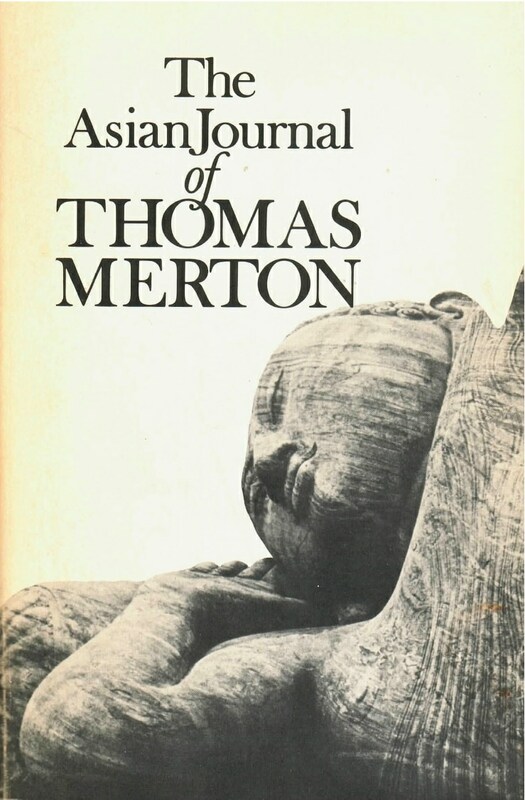 Merton’s travels led him from Bangkok, through India to Ceylon, and back again to Bangkok for his scheduled talk at a conference of Asian monastic orders. There he unequivocally reaffirmed his Christian vocation. His last journal entry was made on December 8, 1968, two days before his untimely, accidental death. Fully indexed, the book also contains a glossary of Asian religious terms, a preface by the Indian scholar Amiya Chakravarty, a foreword and postscript by Brother Patrick Hart of the Abbey of Gethsemani, as well as several appendixes, among them the text of Merton’s final address.